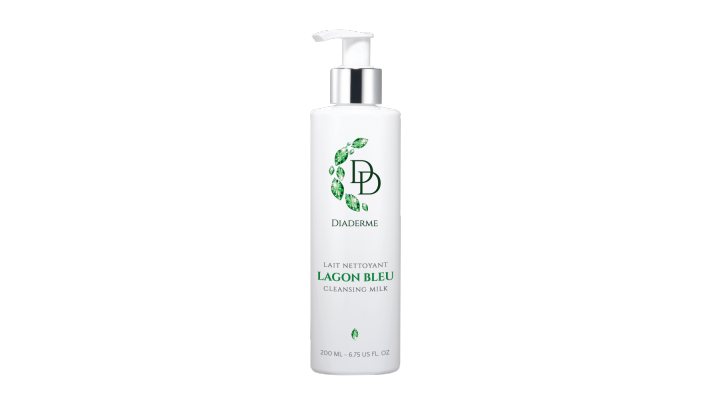 DiaDerme offer you, the Lagon Bleu Cleansing Milk . 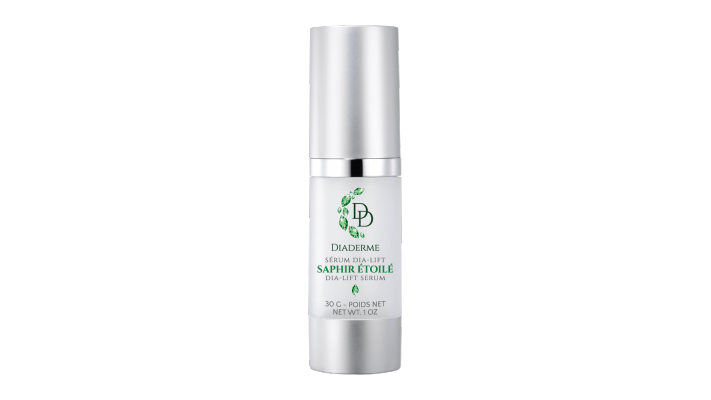 Helps to gently cleanse th..
DiaDerme offer you the Dia-Lift Serum Saphir Étoilé DiaDerme. 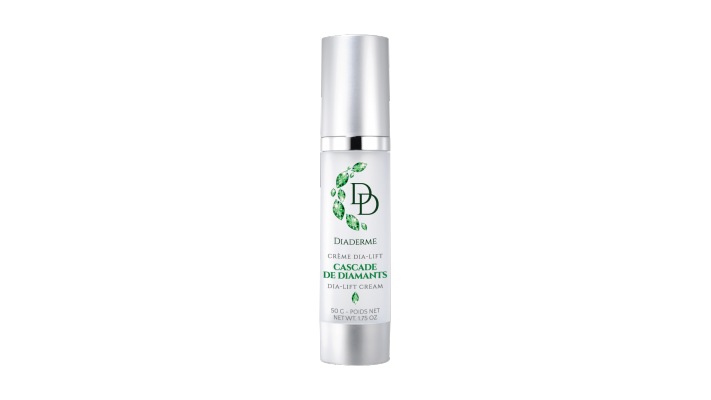 This revolutiona..
DiaDerme offers you Nelly De Vuyst® 3 Minute Gommage is an exfoliating cream s..
DiaDerme offer you the Cream Dia-Lift Cascade de Diamants DiaDerme. 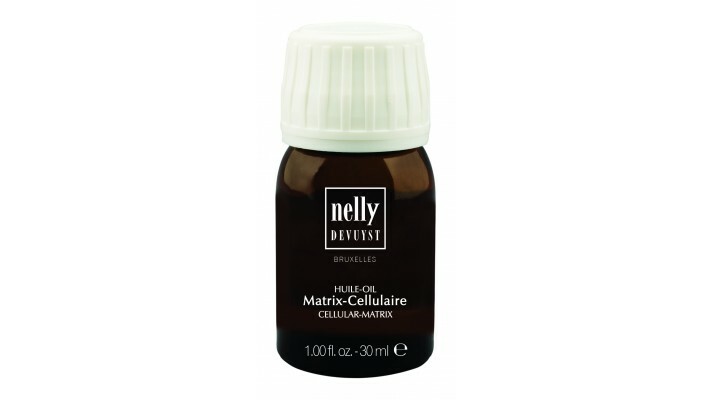 Ideal for ..
DiaDerme offers you Perfectly removes make-up and cleanses the face, eyelids a..
DiaDerme offers you Nelly De Vuyst® Cellular-Matrix Cream is specifically form..
DiaDerme offers you Cellular-Matrix Oil from Nelly De Vuyst® is specifically f..
DiaDerme offers you Nelly De Vuyst Cellular-Matrix Serum. 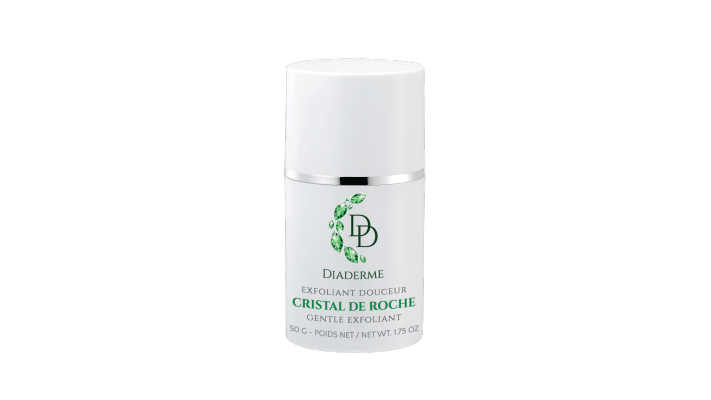 Formulated with Acm..
DiaDerme offers you Nelly De Vuyst® Cellular-Matrix Cleansing Milk is a light..
DiaDerme offers you The BioTense Cream is a spectacular care that targets m..
DiaDerme offer you the Cristal De Roche Gentle Exfoliant DiaDerme. 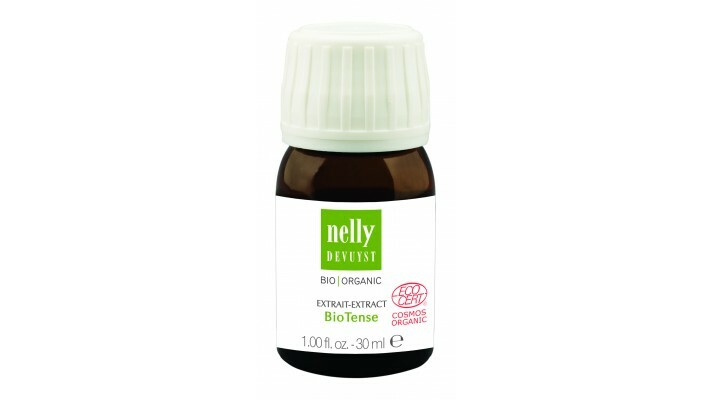 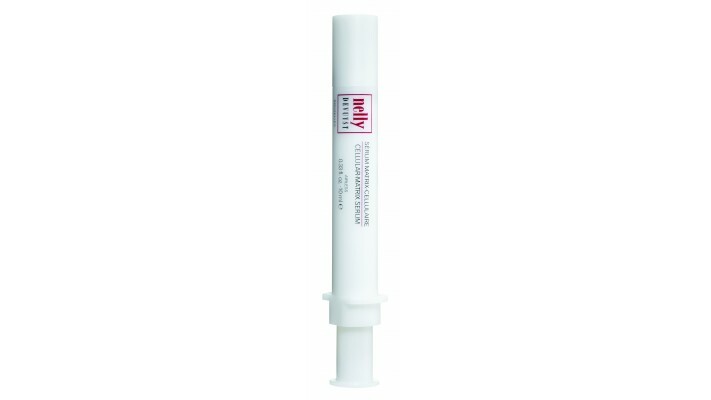 Perfectly r..
DiaDerme offers you The BioTense Extract is specifically formulated to meet th..
DiaDerme offers you The Foaming Gel BioTense is ideal to thoroughly cleanse th..
DiaDerme offers youThe BioTense Gommage is an exfoliant that refines the skin ..
DiaDerme offers you theNelly De Vuyst® Lifecell Plus Mask is an ultra-moisturi..